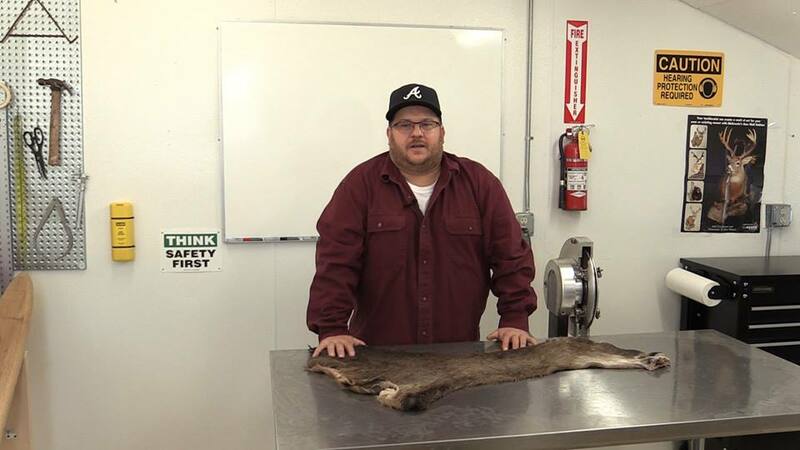 This online video course is packed full of 3 hours of professional, time tested techniques and information never before available to the everyday taxidermist! 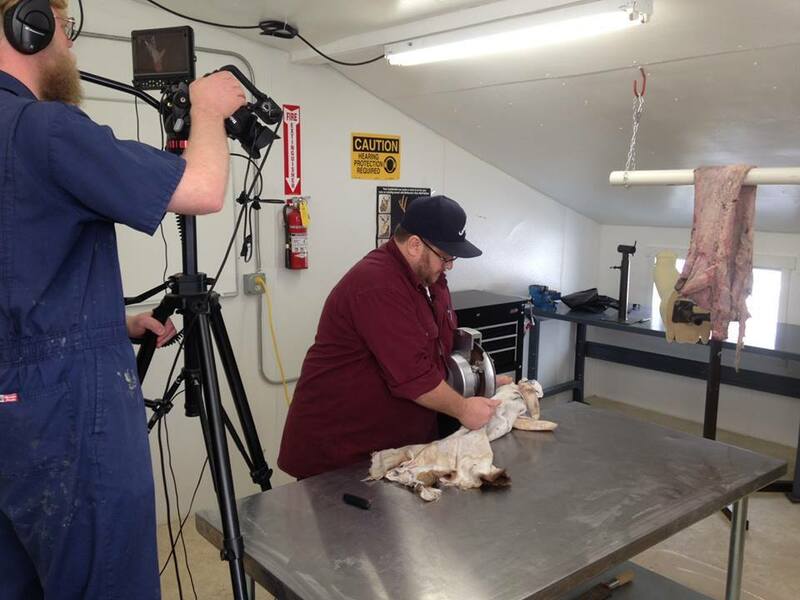 This unique video series is designed to give you, the taxidermist an overwhelming advantage over your competitors. Plus giving you tips to save time and money in your everyday taxidermy work. Also, it is designed for the taxidermist that is considering buying a fleshing machine, but is not sure whether they want or need it in their shop. Let my decades of experience help you to make an educated decision on whether a machine is right for you before you make that big purchase. For a “ONE-TIME” fee you get “UNLIMITED” access to this one of a kind video series “PLUS” complete online support whether it be from your PC, tablet, smartphone or smart television. This is not a DVD.